How was your Friday evening? Was it good? Did you do anything different? Or are you looking forward to simply unwinding at home, with a good book/movie, a glass of wine or a cup of tea--all little luxuries by themselves in this age where time to relax itself is premium. I had a fabulous evening today. I had been invited by Dr.Vijay Nagaswami for the launch of his book 'To D or not to D' which was at Leela Palace Bangalore. It was strange coincidence that I had bought his book just the previous day and his warm invite landed up in my inbox, the very next day. Having read his earlier books (Especially loved his book --50-50 marriage which is great for anyone who has been married 5 years or more) and having been a panelist with him at the Bangalore lit fest, I knew I was in for a great time. The book discussion was on whether to Divorce or not to, and why people stay in an unhappy and toxic marriages. The audience had some amazing questions and the discussions led to some thought-provoking insights. I enjoyed every moment. 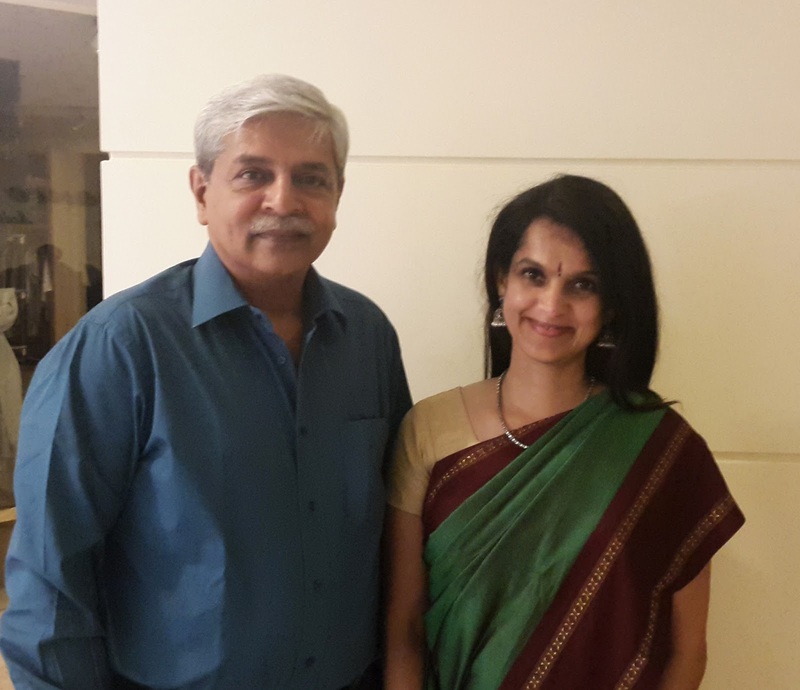 The popular RJ Melodee who has interviewed me for Indigo 91.9 fm which is Bangalore's rocking all English radio station was also there and it was fabulous meeting her again. Here are a few pictures. All in all a fabulous evening. In case you have never been to a book launch or a book reading, you must try and go to one or two, when it happens in your city if the book being launched is the kind that makes you curious. You meet the author of the book, you get such varied perspectives, you listen to view-points that might be completely different from yours and most of all you discover new books! Today the topic was great, the conversation was superb and all in all, it was a memorable evening for me. Will be back tomorrow. Same place, same time. I have never been to any such event. living in remote place is always a barrier. nevertheless, there are many ways (like blogs) we get to know various perspectives. True. It is indeed a great experience to be around books. For me and my daughter, a perfect day spent is in a library ;-) And when one gets to be in the company of their favourite authors, it means a cherry on the cake. I have never been to a book reading or a book launch. 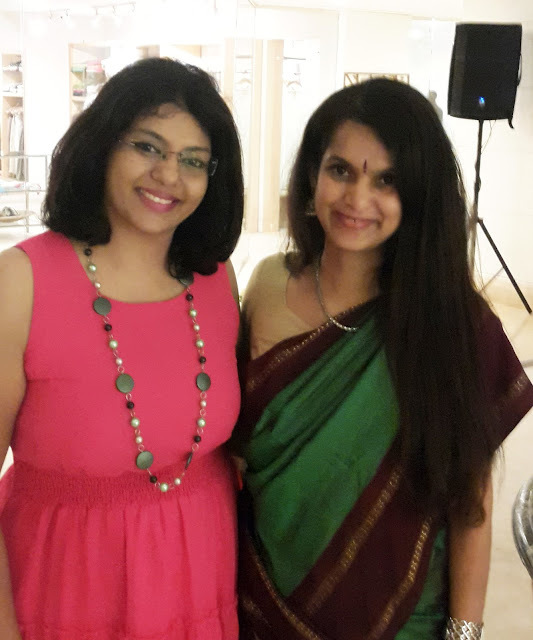 Hope that the first one that I attend can be of one of your new books, Preeti!